This Saturday at the 2nd annual (free!) SoCal Vegfest I will be on an athlete panel, giving a talk on how you don’t need expensive/exotic foods to be vegan and healthy, and I’ll have a booth selling books and Strongest Hearts t-shirts! It will be a SUPER busy day, but I’d love to see some of my old friends who knew me when I posted on my website regularly. Plus if you visit my booth I’ll have some exciting info about an upcoming project! 10-6pm (both Sat and Sun!) 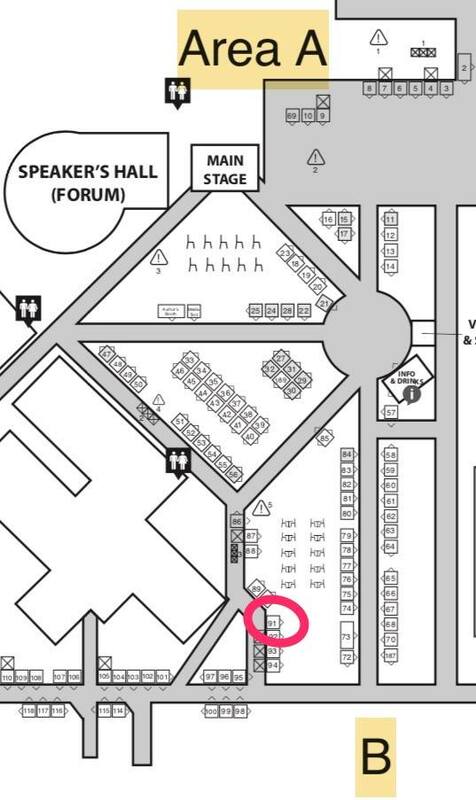 Visit my booth, #91 (in the B Section), where I’ll have books, Strongest Hearts t-shirts (printed by Handlebar Mustache! ), and Joshua Ploeg will have his new books! 1030am Registered Dietitian meet-up in cohort with the Vegetarian Nutrition Practice Group! If you are an RD and want to meet others with an interest in plant-based diets and/or veganism meet us at my booth, #91. Maps here. 1120-1225pm Vegan Athlete panel on the main stage. Join me and other athletes as we discuss how to train while eating plant foods. 115-2pm My talk: Unraveling the Myth that Plant-based Foods are Expensive and Exotic, in the Speakers Hall. One of my favorite talks! Learn about vegan nutrition. And remember to follow me on Instagram, Twitter and Facebook for more regular updates.